← Palm oil free Ritz crackers!! Today I made some DELICIOUS lemon-blueberry muffins! 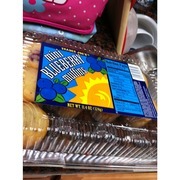 A while ago Trader Joe’s was selling muffins just like these but they contained palm oil 😦 These muffins are PALM OIL FREE, easy to make, and SUPER delicious! Try it! 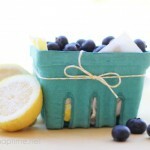 In a large bowl whisk together milk, vegetable oil, egg, lemon extract and lemon grind. In a separate bowl combine flour, sugar, salt, baking powder and nutmeg. Mix the dry ingredients into the large bowl and stir until smooth. Fold in sour cream and blueberries. Preheat oven to 375. Fill cupcake pan with liners (or use a cooking spray) and fill with batter about 2/3 the way full. Bake for 20-25 minutes or until lightly browned. Remove muffins from pan and allow to cool. 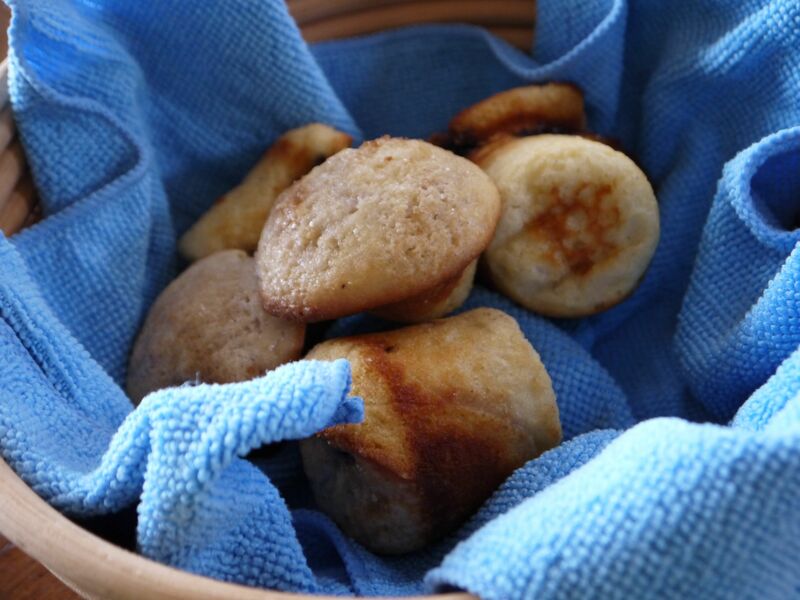 Combine powdered sugar and lemon juice in a small bowl and drizzle over muffins. These could be great for a bakesale! Have fun saving the rainforest!! Thank you I heart Nap Time for the recipe!